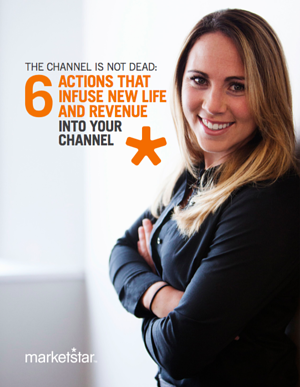 Discover how to prepare your channel for success. The channel has evolved—and your organization must evolve alongside it if you hope to remain competitive in today’s business landscape. To put it simply: Traditional partner programs simply don’t meet the needs of new channel partners. Your channel strategy must adapt to the needs of the modern channel partner in order to thrive. Copyright © 2017 MarketStar Corp. All rights reserved.